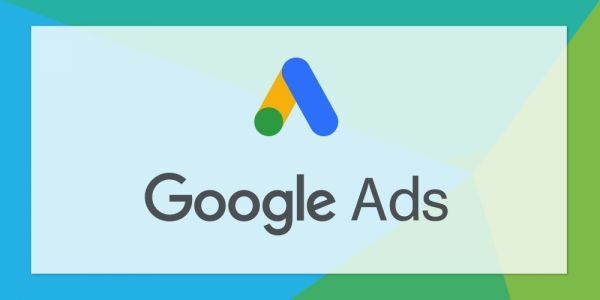 Google has announced that review extensions will stop showing on PPC adverts at some point this month, before the extension is completely removed from AdWords during February 2018.
Review extensions were first announced in June 2013 and subsequently launched in October the same year, enabling advertisers to showcase endorsements, reviews, rankings and awards from reputable third parties with their PPC adverts. Upon launch, Google outlined that reviews from a reputable source “gives users valuable information that builds trust in your business”. 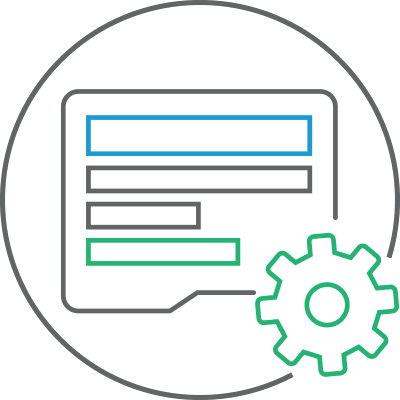 Google was encouraged by the initial adoption of the new extension with several advertisers who implemented review extensions witnessing positive results. A Google case study outlined how El Al, Israel’s main airline, witnessed a 10% increase in click through rates with review extensions implemented. 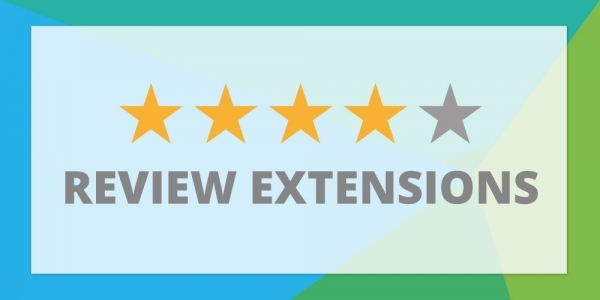 Despite the positive introduction, advertisers often found review extensions difficult to be approved by Google and, therefore, were not widely adopted. Google didn’t mention whether an alternative or replacement extension would be offered in the future. 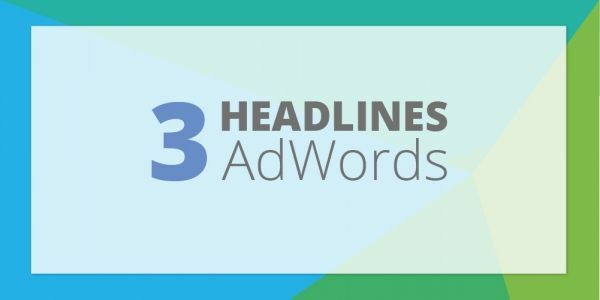 Several advertisers have questioned the removal of this extension, which could impact third party review websites, as approved reviews originated from non-Google websites. 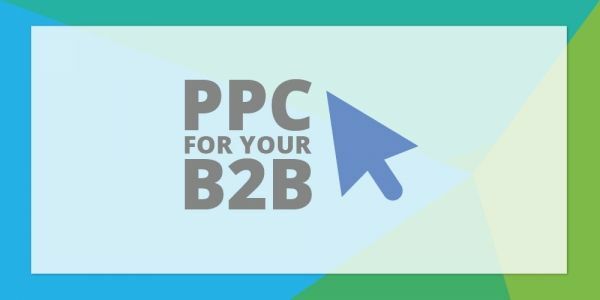 Need help with your PPC advertising and extensions?